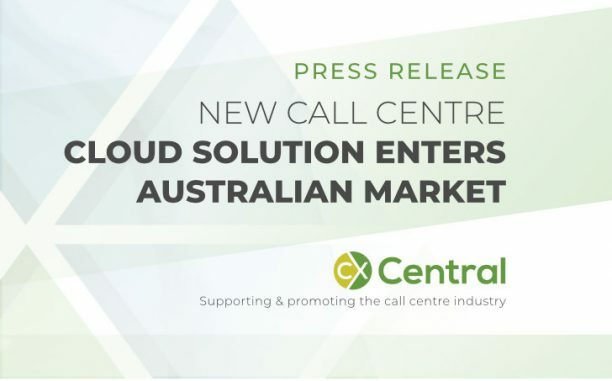 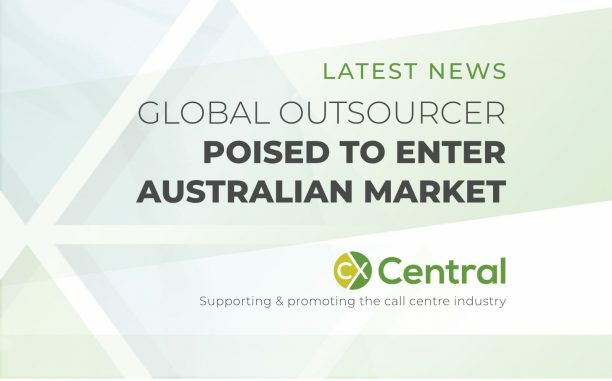 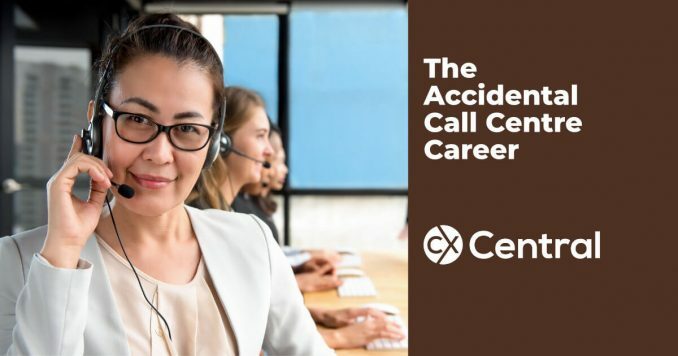 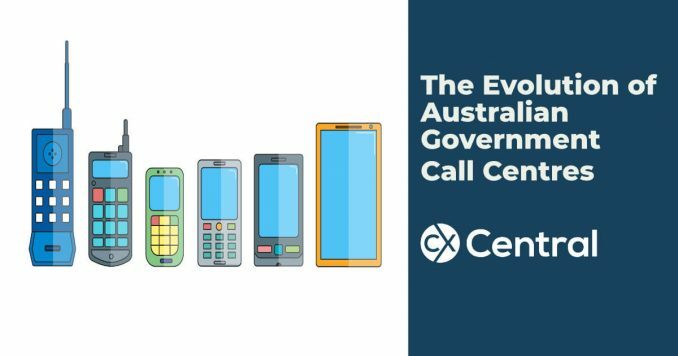 It may have taken a while, but there are signs of an evolution of Australian Government Call Centres to improve the customer experience. 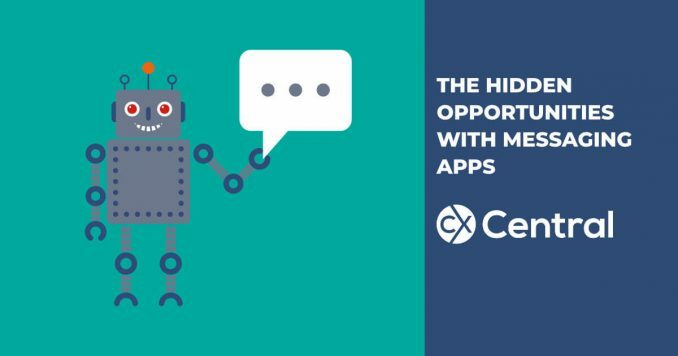 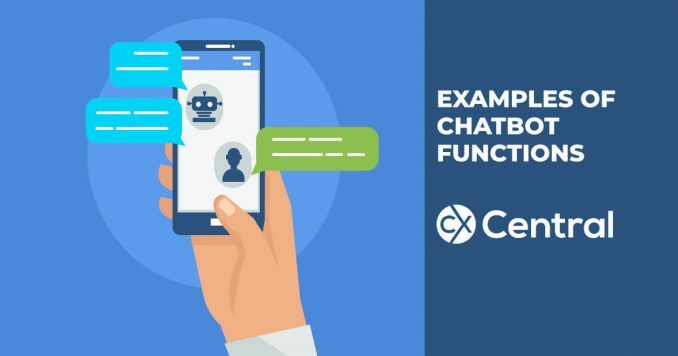 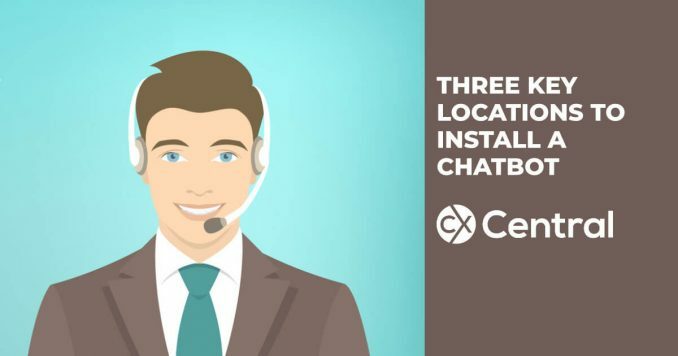 If you’ve been thinking about installing a chatbot or virtual assistant this article reveals some of the common chatbot functions you can use. 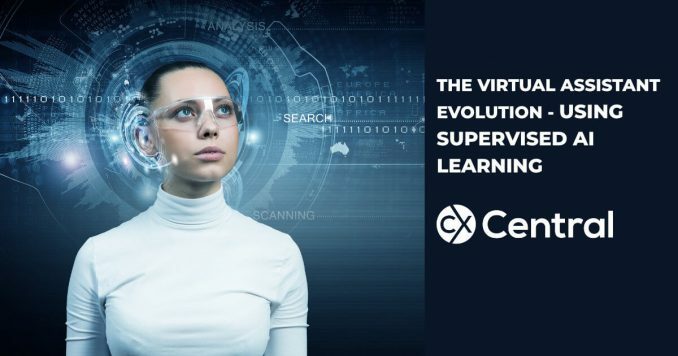 Supervised AI technology is transforming the customer experience delivered via virtual assistants using the power of machine learning. 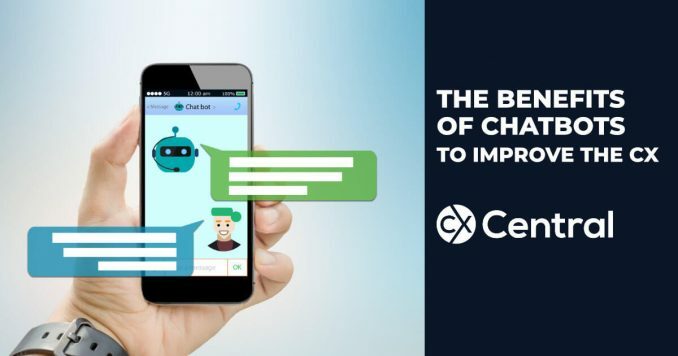 Does ageing impact voice biometric accuracy? 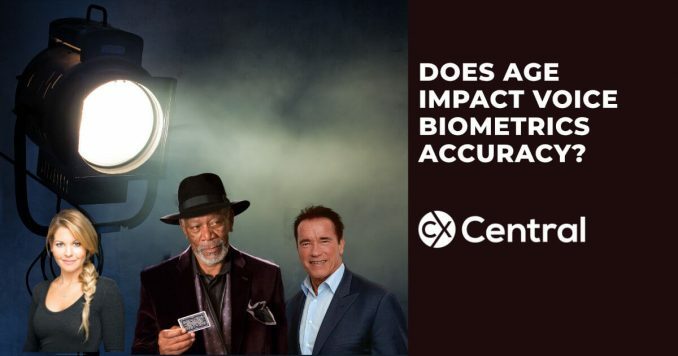 We tested voice biometrics accuracy on movie stars comparing voice recordings from over 30 years ago to test if the voice biometrics engine still works. 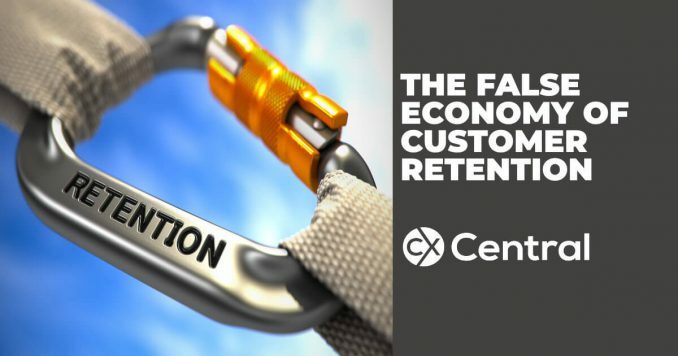 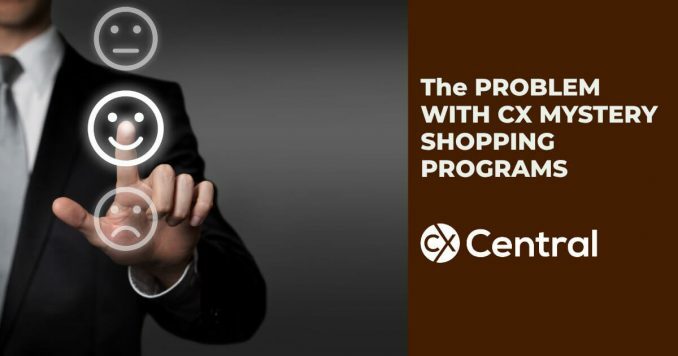 Customer Retention is a tactic widely used by companies across the globe but is it just a false economy that actually creates disloyalty with customers? 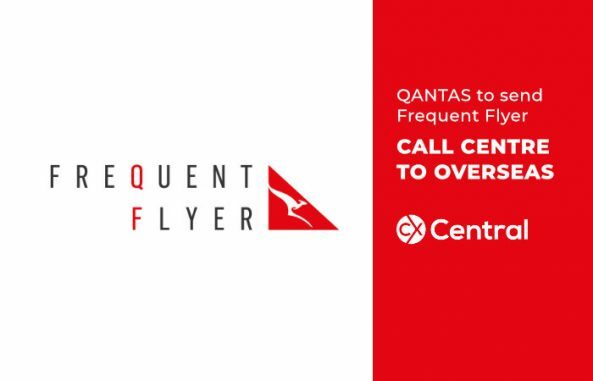 In a move sure to upset their Frequent Flyers, the Qantas Frequent Flyer call centre is being sent overseas resulting in local job losses and potentially increased frustrations for their loyal customers.